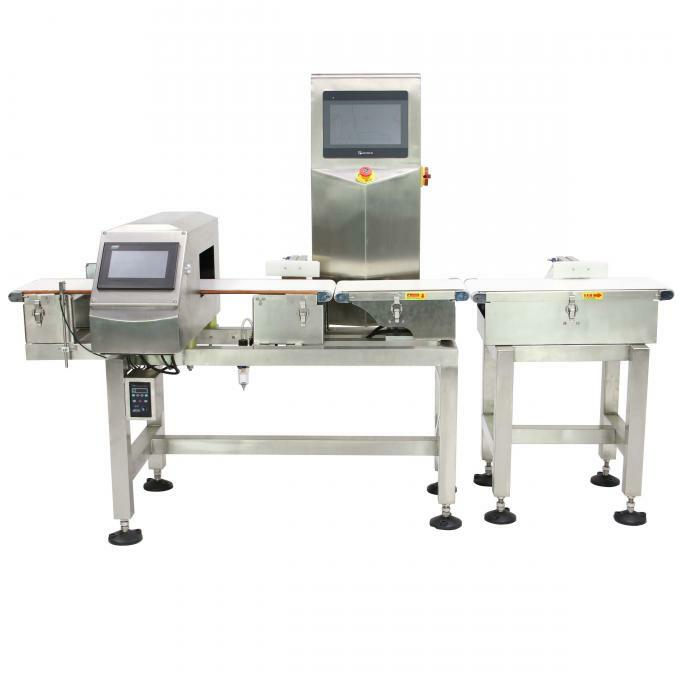 VFINDER is one of the leading manufacturers and exporters of ALL Types of Industrial Metal Detectors extensively used in Varied Manufacturing Industries including the Food, Pharmaceutical, Beverage, Dairy, Spices, Chemical, FMCG, Cement and Textiles Industries worldwide. 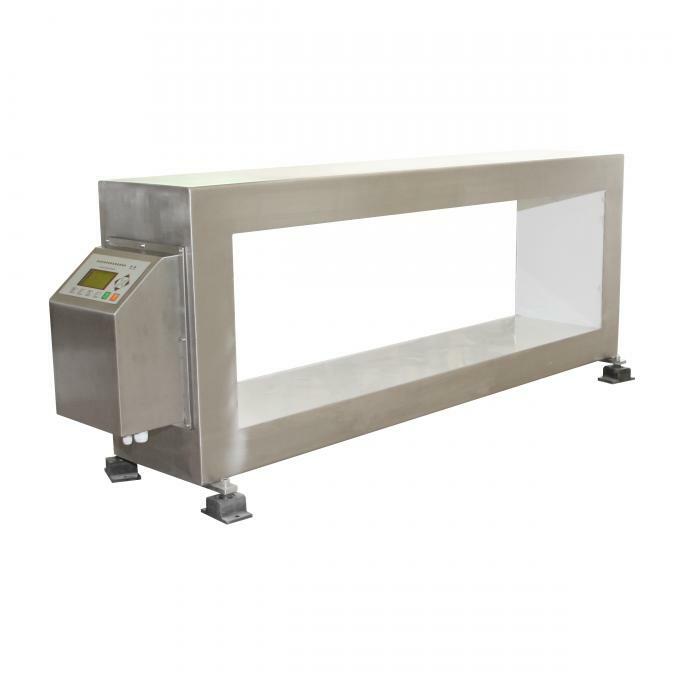 Our Systems are suitable for All Dry, Wet, Frozen, Hot & High Moisture Content Products. 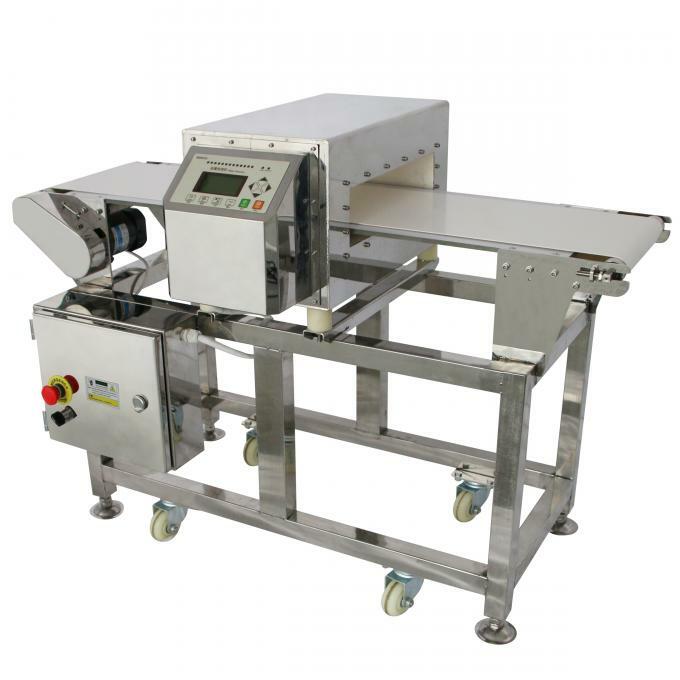 vfinderConveyor Metal Detectors (VCB Series) detect metal contaminants accidently present in any product on a Conveyor line and reject the faulty product. 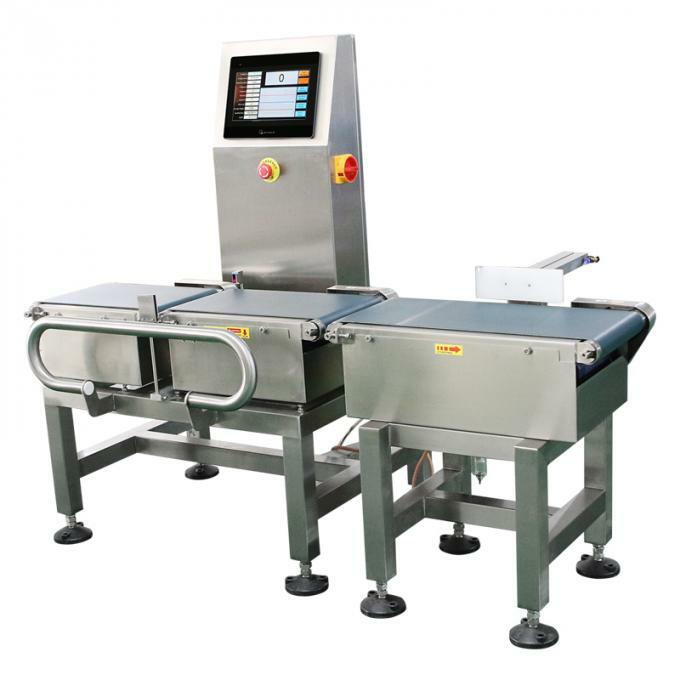 Our Metal Detectors detects all Ferrous and Non-Ferrous metals including Stainless Steel. 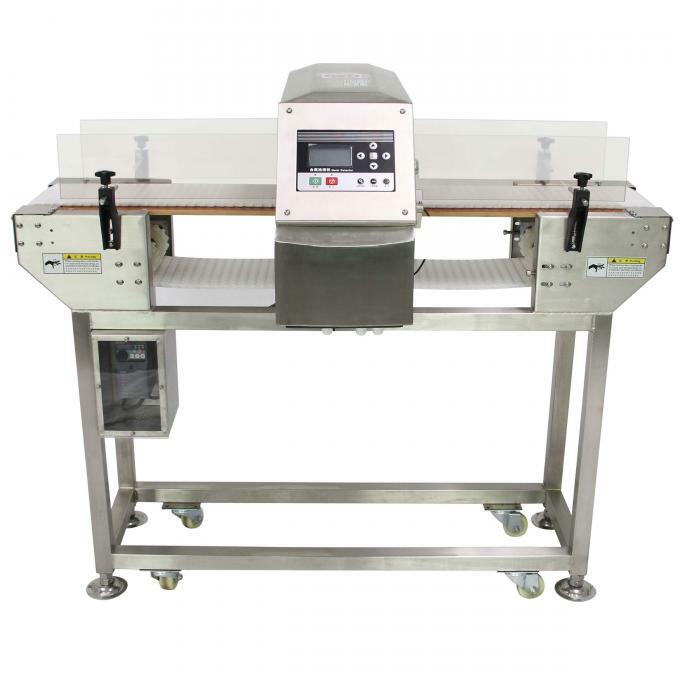 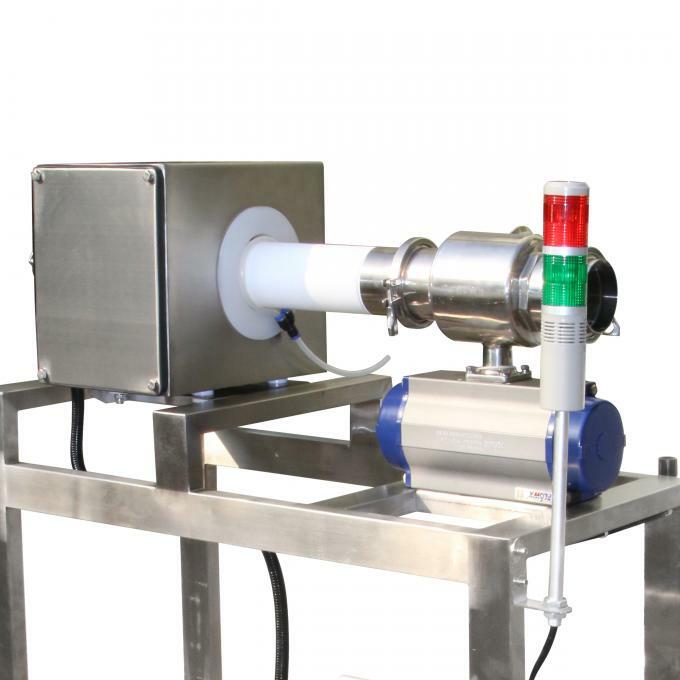 An automatic Phase Angle function cancels out any variation in product effect caused by the product under inspection. 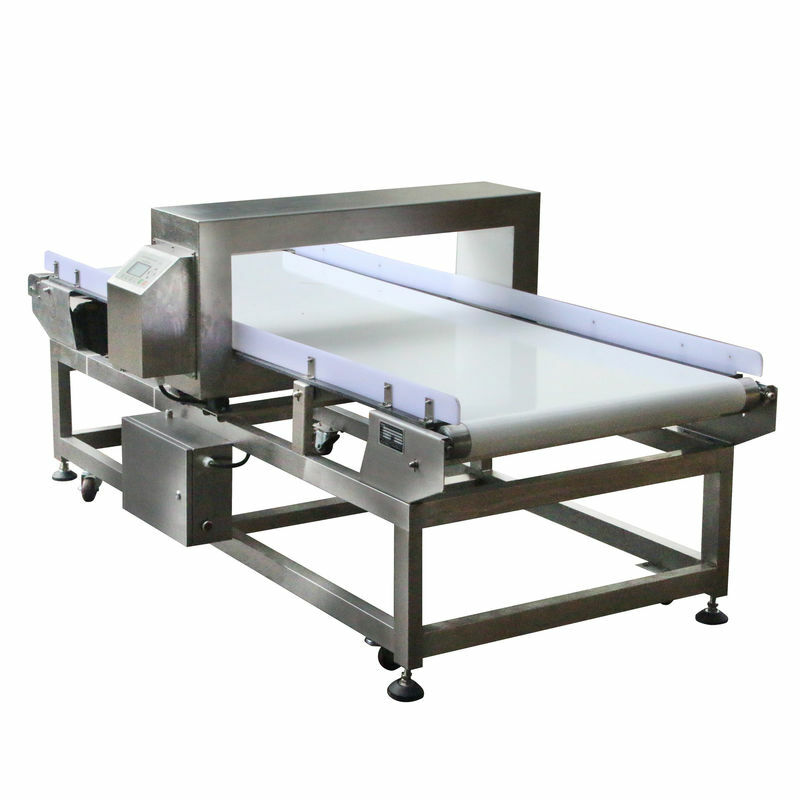 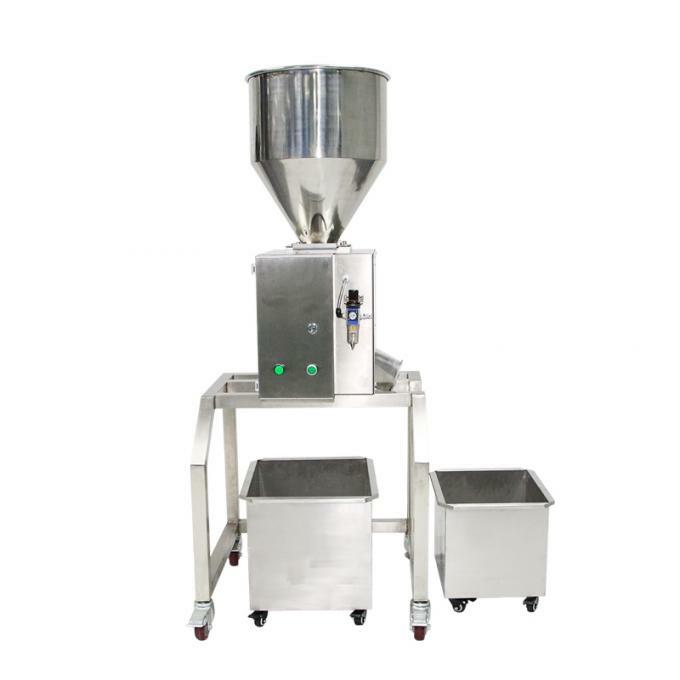 Rejection method Conveyor stop and buzzer (through optional configurations). 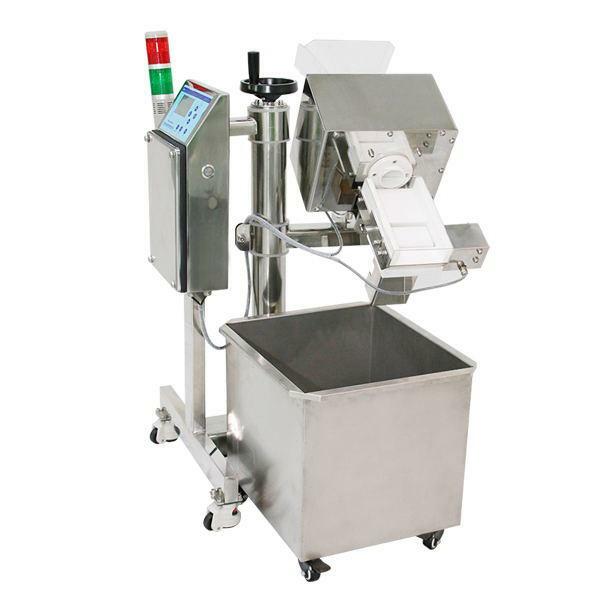 POUCH/BAGS /ncluding bakery items, meat and sausage products, fruits and vegetables, dairy products, and even spices and sugar. 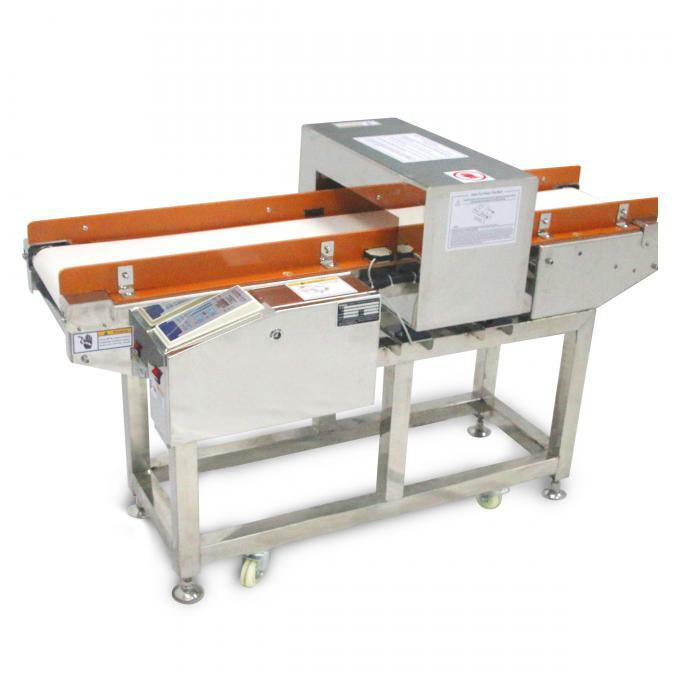 These metal detectors can find both ferrous metals (cast iron, mild steel, etc.) 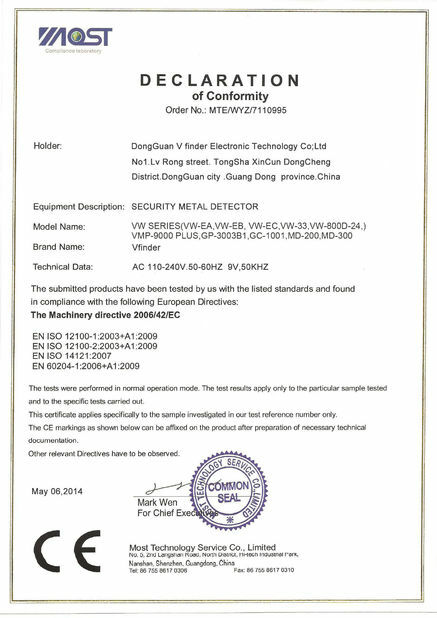 and non-ferrous metals (copper, lead, aluminum, etc.). 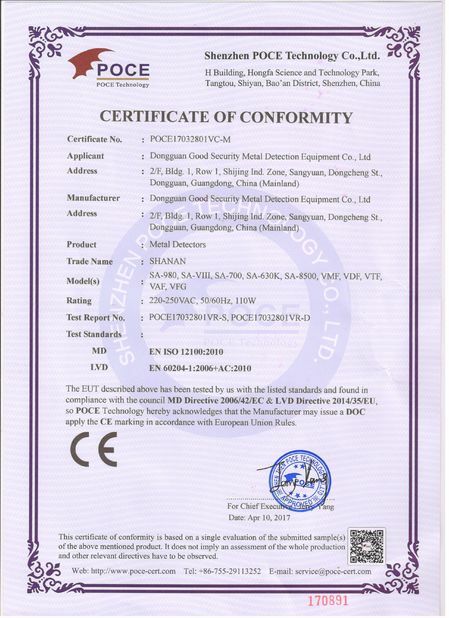 We accept LC, TT .western union .Money Gram .Paypal.Alibaba trade assurance etc payment.